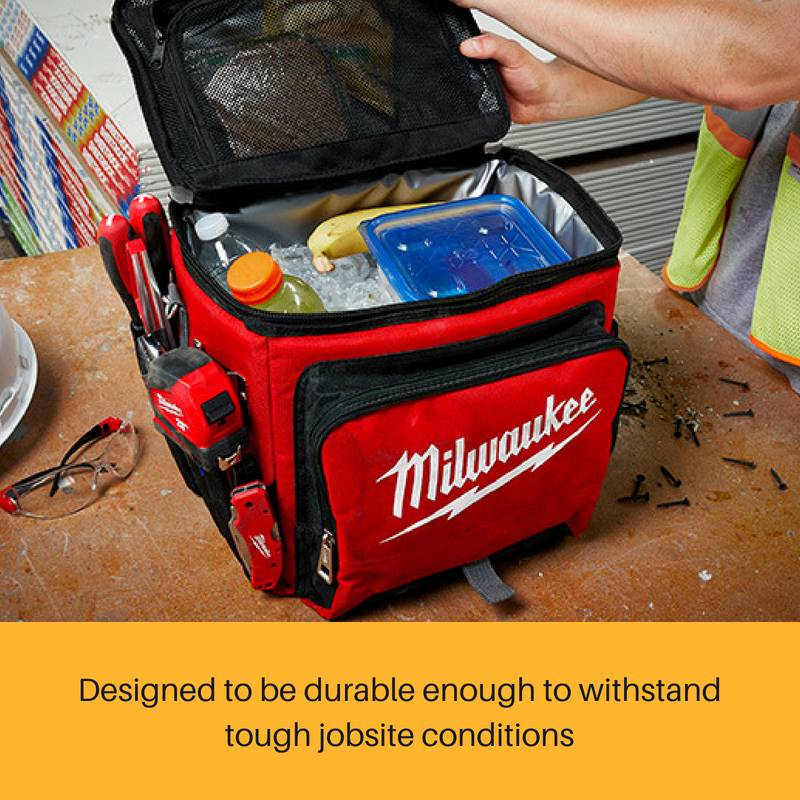 Milwaukee Tool’s jobsite cooler is specifically designed to be durable enough to withstand tough jobsite conditions. 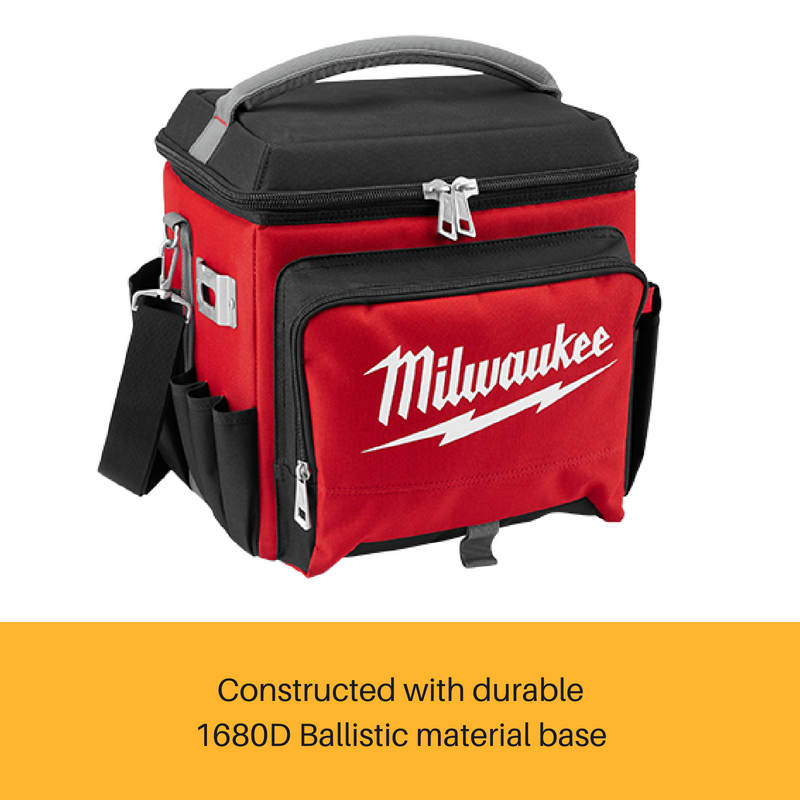 The cooler utilises double insulation and a food-grade leak proof liner to keep ice cold for 24 hours without leaking. 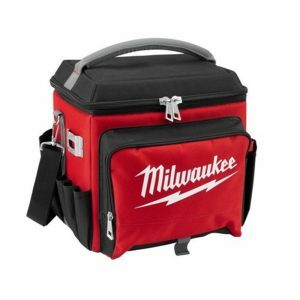 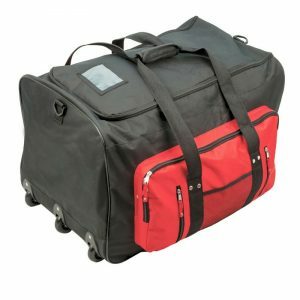 Additionally, Milwaukee constructed the cooler with 1680D ballistic material base and heavy duty metal zippers for a longer life. 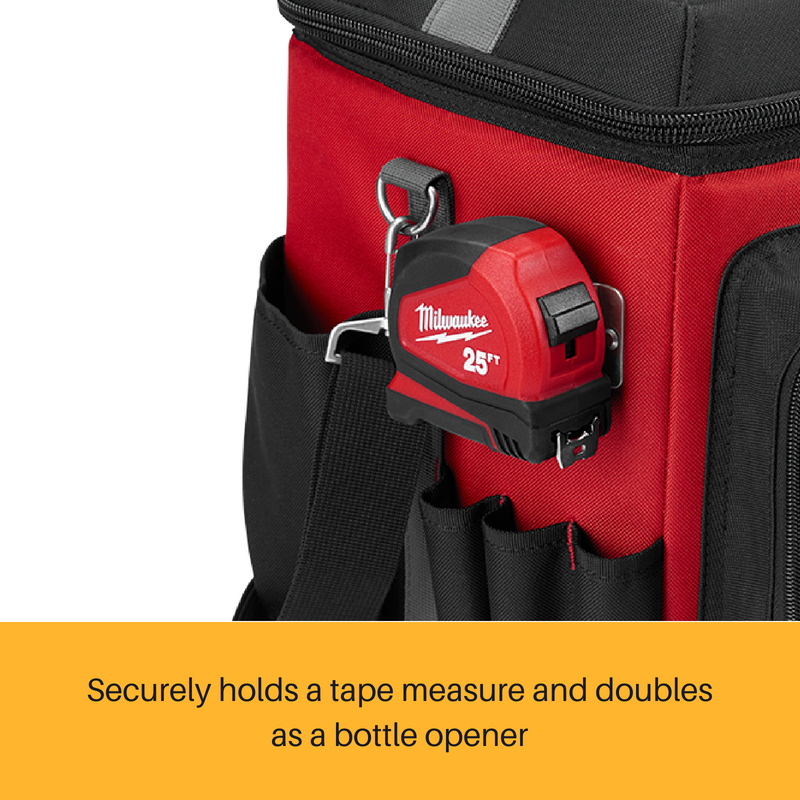 A tape measure clip with a bottle opener provides ultimate versatility. 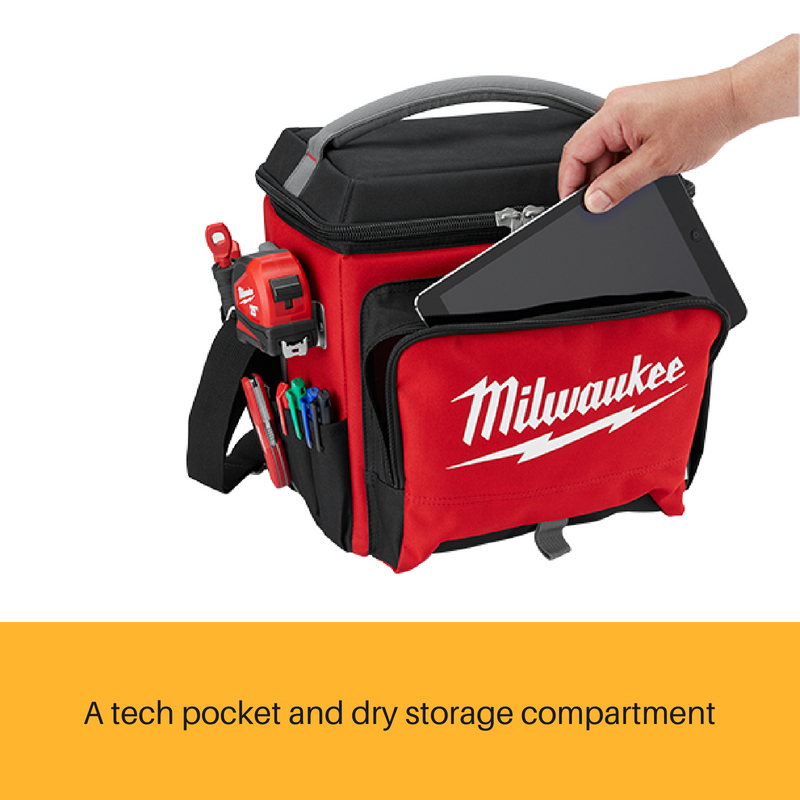 Lastly, Milwaukee implemented a tech pocket and dry storage compartment to make this cooler a versatile jobsite storage solution. 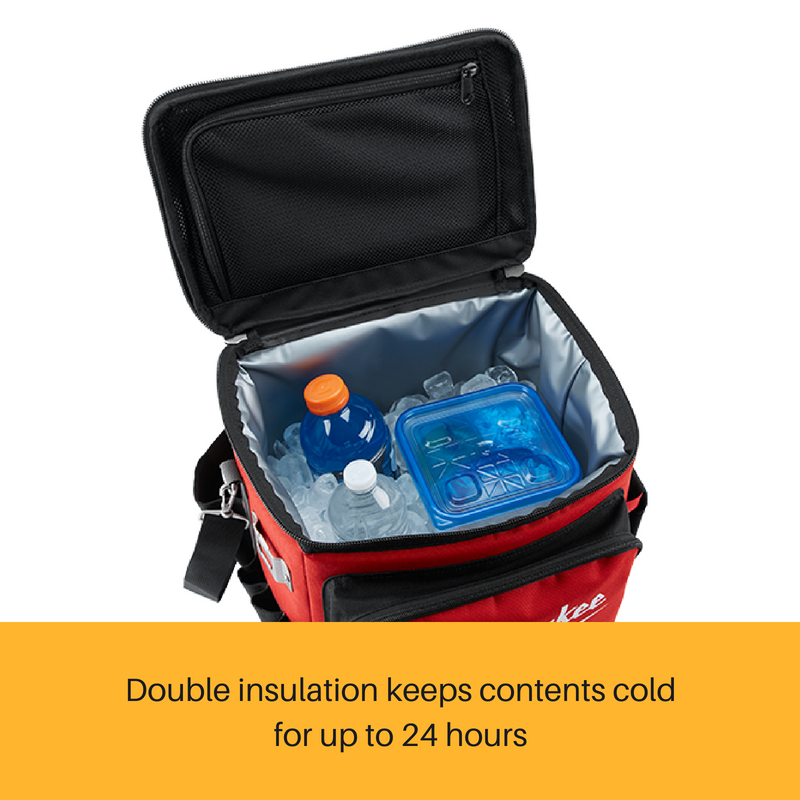 Keeps Ice for 24 Hours - Double insulation keeps contents cold for up to 24 hours. 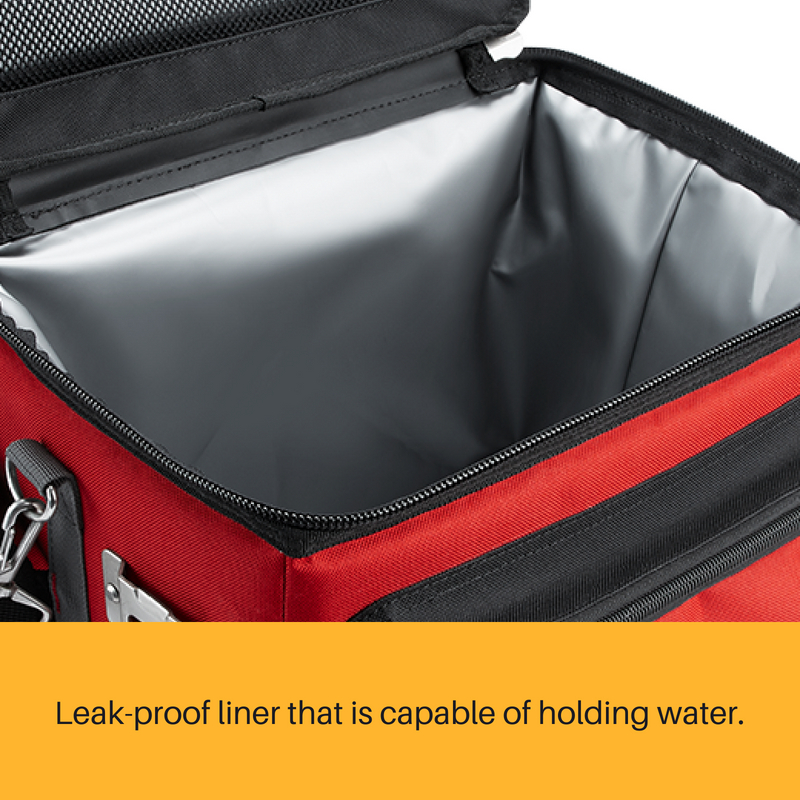 Leek-Proof Liner - Leak-proof liner that is capable of holding water. 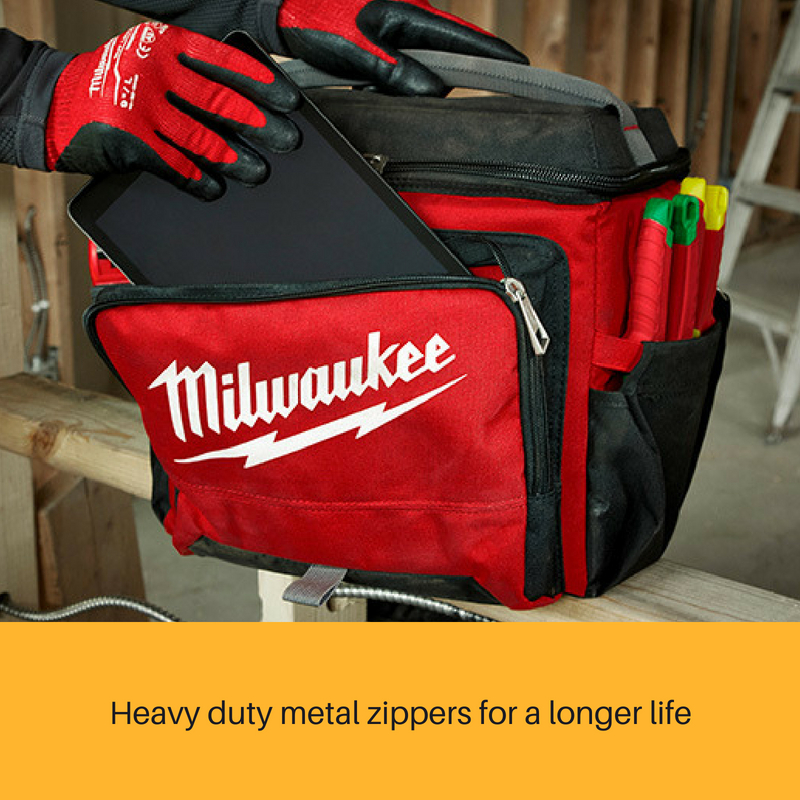 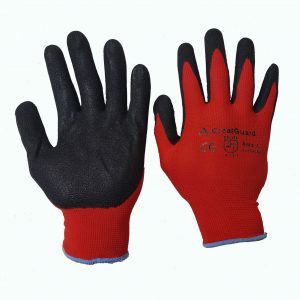 Durable Materials - Constructed with durable 1680D Ballistic material base & heavy duty metal zippers. 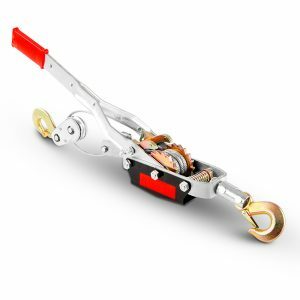 Tape Measure Clip / Bottle Opener - Securely holds a tape measure and doubles as a bottle opener. 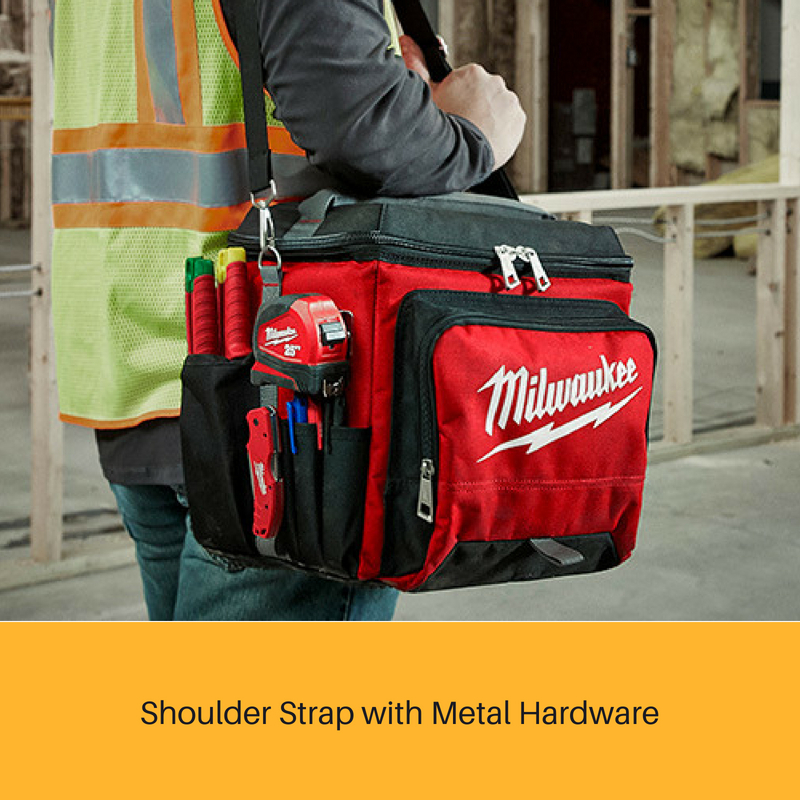 Shoulder Strap with Metal Hardware - All metal hardware for ultimate durability.